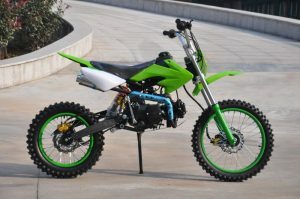 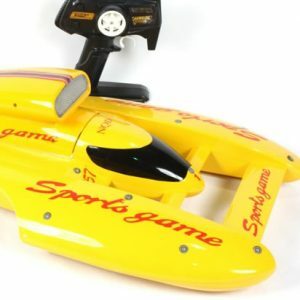 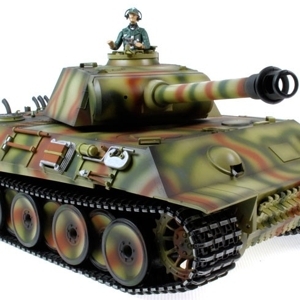 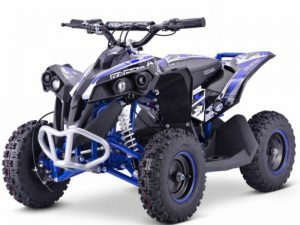 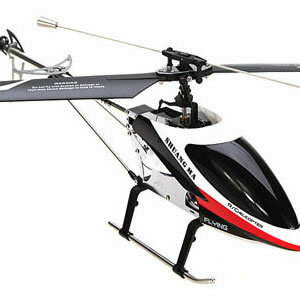 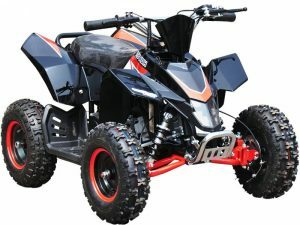 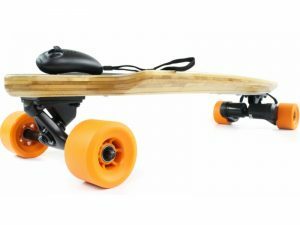 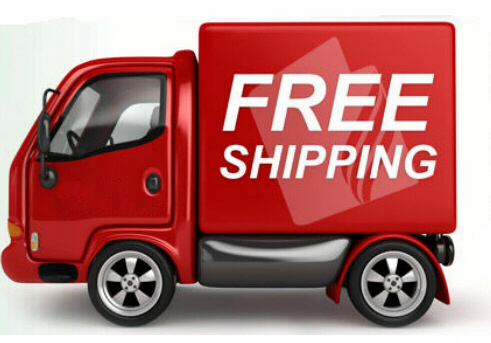 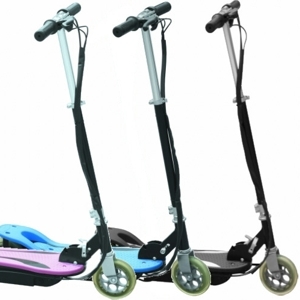 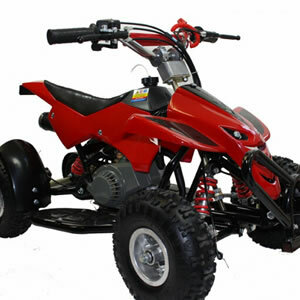 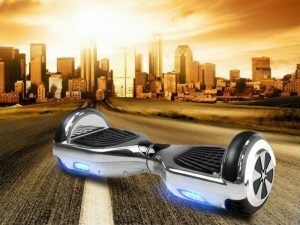 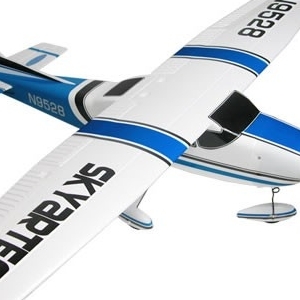 When you are looking to buy a Radio Controlled Model, Mini Moto or Quad bike there is a vast range to chose from, some are good, many are bad and there are lots of cheap copies. 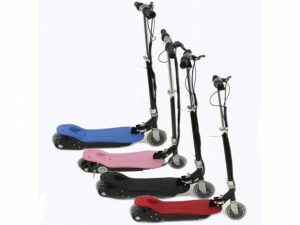 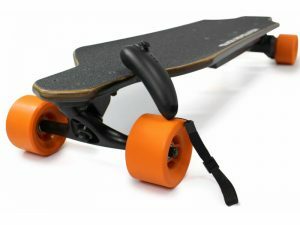 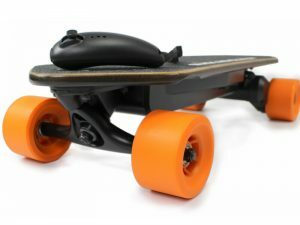 How can you be sure you are not buying an inferior Model? 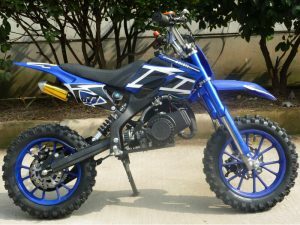 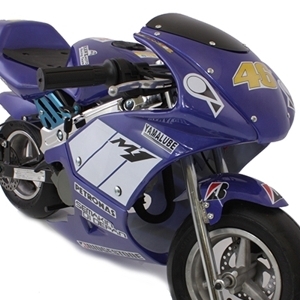 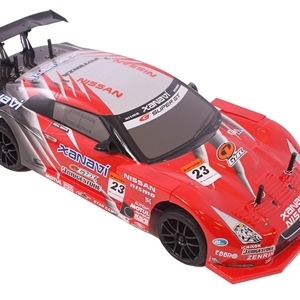 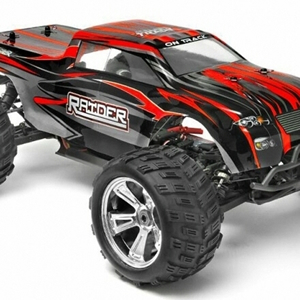 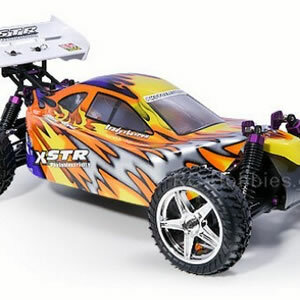 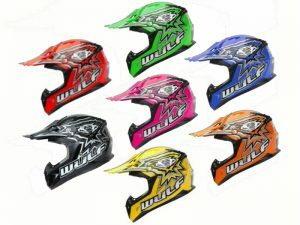 We at RC Hobbies are RC Model and Mini Moto enthusiasts and have used our experience to carefully select what we to believe to be the best Models in their range.